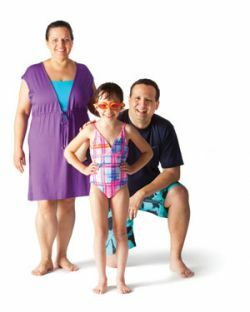 Dive in to an awesome YMCA aquatic program like swim lessons, water fitness, or swim team, or simply come to the Y to splash and play. The Geneva Lakes YMCA offers a beautiful, ultra-clean aquatic center that features a UV system. Programs are available for all ages. So make a splash! Join an aquatic program today at the YMCA! Register online, at the Y, or call 262.248.6211.